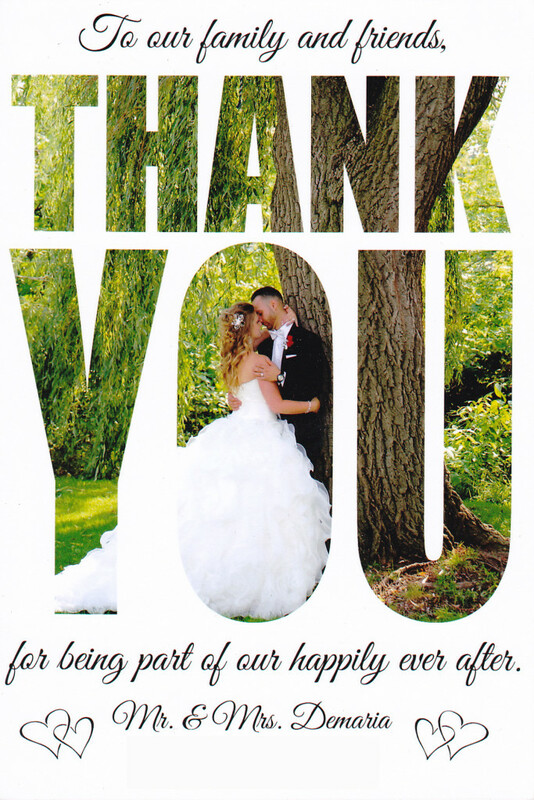 At Images International Our wonderful customers are the reason we’re in business. Here are some of the great things they’ve said about us. 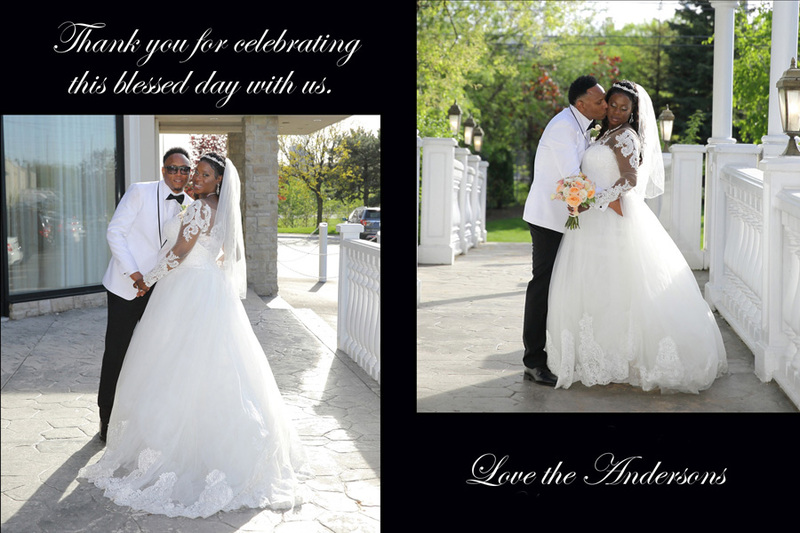 Let us capture your special day and make sure you’re a satisfied customer, too! Great Pictures, quality and variety! 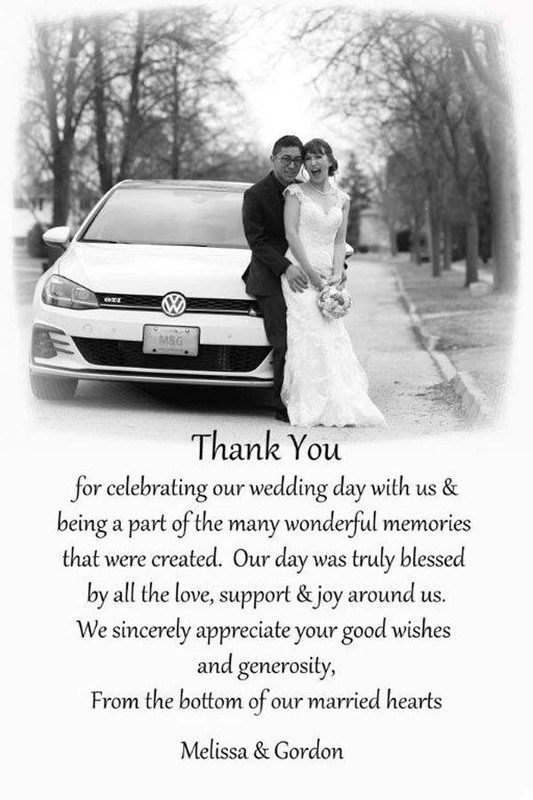 We will recommend Images International Photography to friends and family! We met Images International at the Bridal Show and they seemed friendly and had great prices. We are glad we booked! Our photographer was absolutely amazing – by far exceeded all our expectations, catching things we wouldn’t have even thought of! Best photography ever! Images International are friendly and affordable and offered us everything we needed in our package. 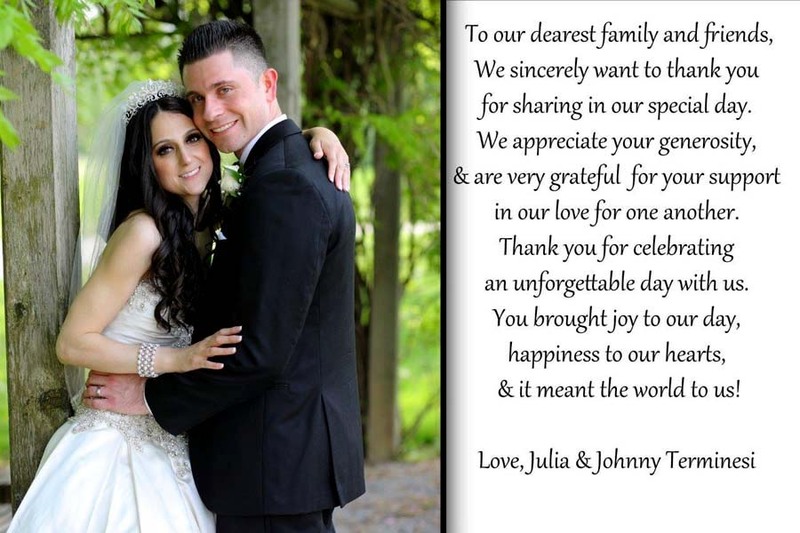 The service on the wedding day was great and all of our requests were addressed. 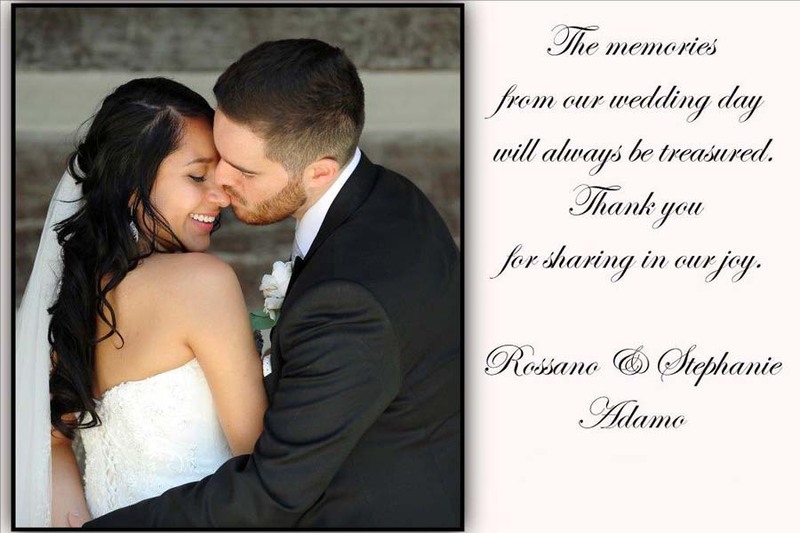 We are happy with the photos and the service. Thanks! 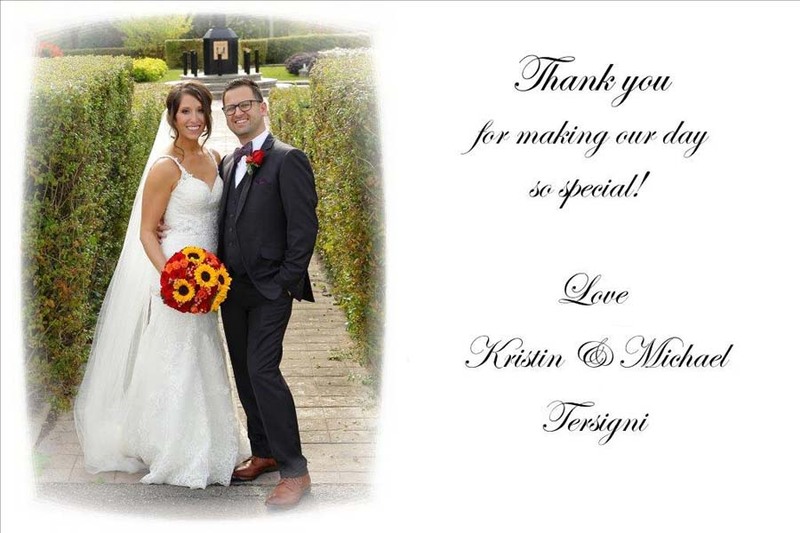 The wedding day service was great and we are so happy with our photos! 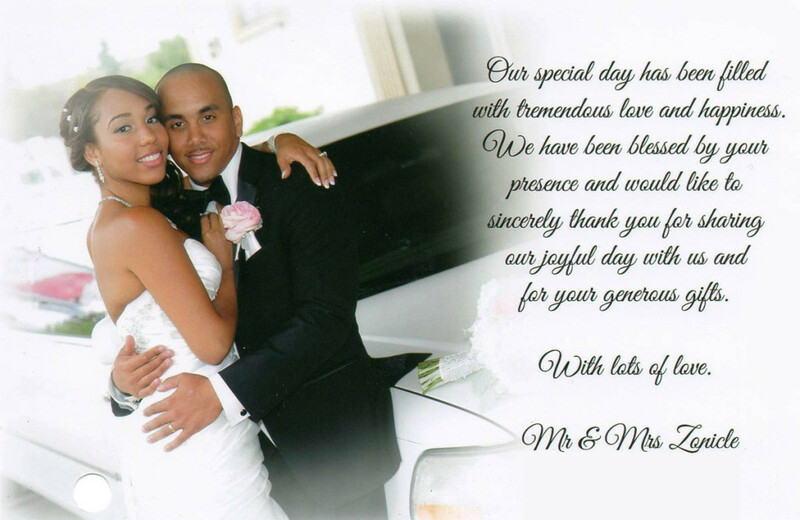 Images International was our choice because of pricing and friendliness. Emily was prompt, professional and helpful every step of the way! We attended the Fall Bridal Show and fell in love with Images International’s flush mount album. When we talked with Emily, we felt she was upfront and sincere. 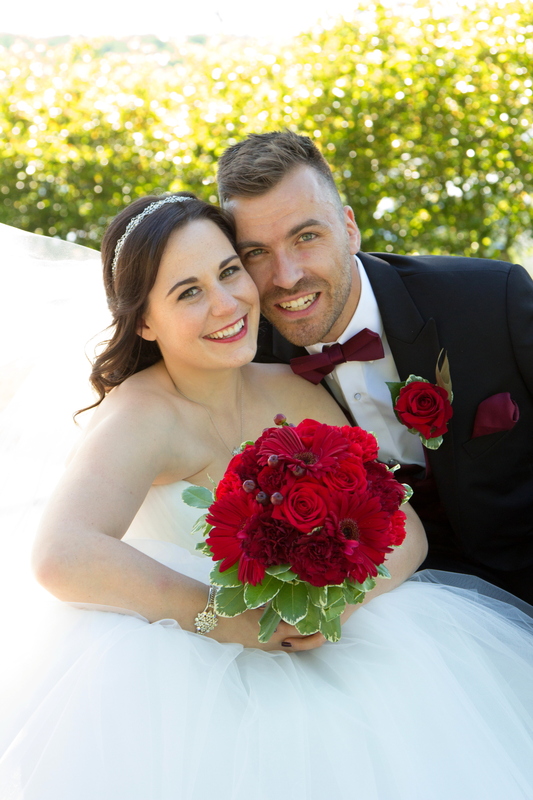 We had great service on our wedding day and are very happy with our photos. Thank you so much for everything. Our photographer was amazing and Emily was extremely patient with us. We absolutely love our pictures. We Booked Images International from the Metro Convention Centre Bridal show. Emily was so knowledgeable, helpful and sincere. 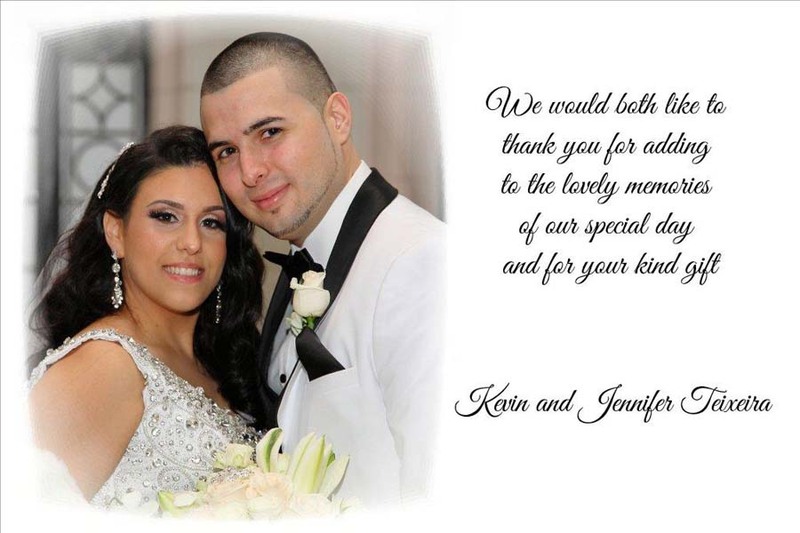 We had amazing service; incredible – hands down – great experience on our wedding day. Our package was processed incredibly fast and we received it earlier than expected! 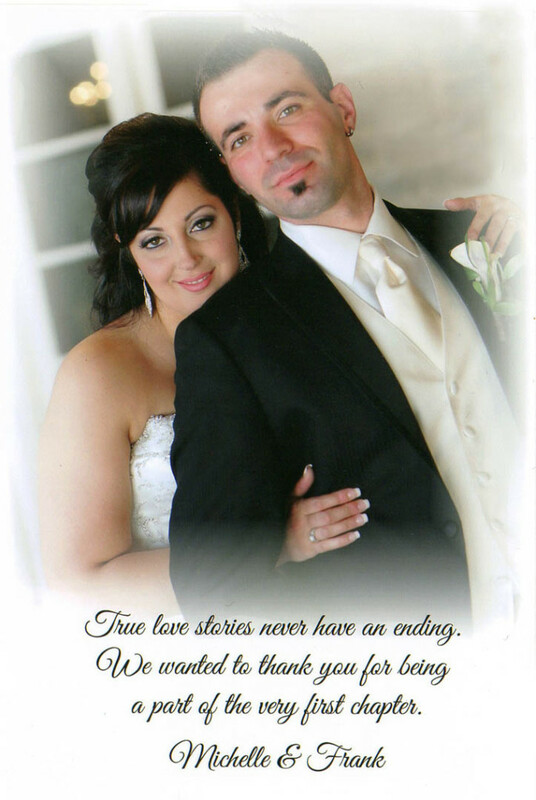 We already referred them to one couple and would gladly refer to anyone else needing a photographer. 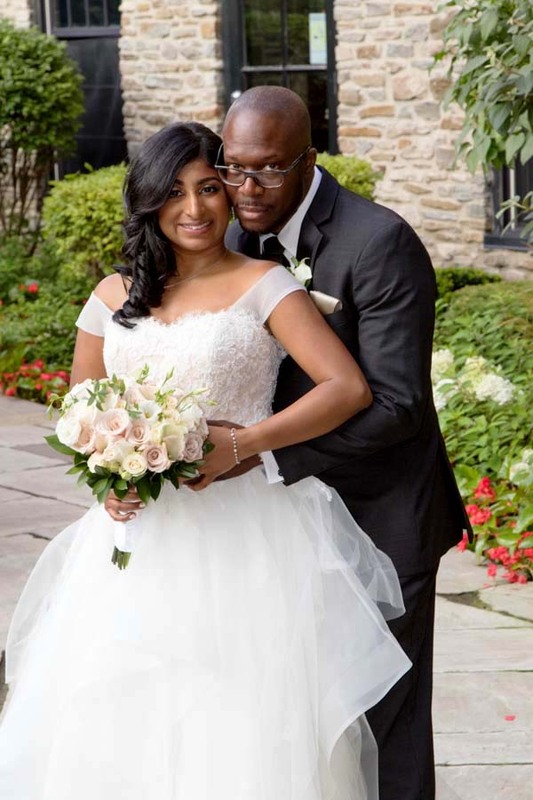 My sister had Images International photography for her wedding & they were so happy that we booked them too! Their service is great and they are very patient with you. We will recommend them to all our friends and family. We are happy with everything, especially with the fast turnaround on the printing process. We were referred to Images International by a friend and are very happy at how quickly everything came together. They do amazing work and have amazing customer service! We are very happy with the how the day went and how our photos turned out. You can use us as references any time! Thank you for everything! 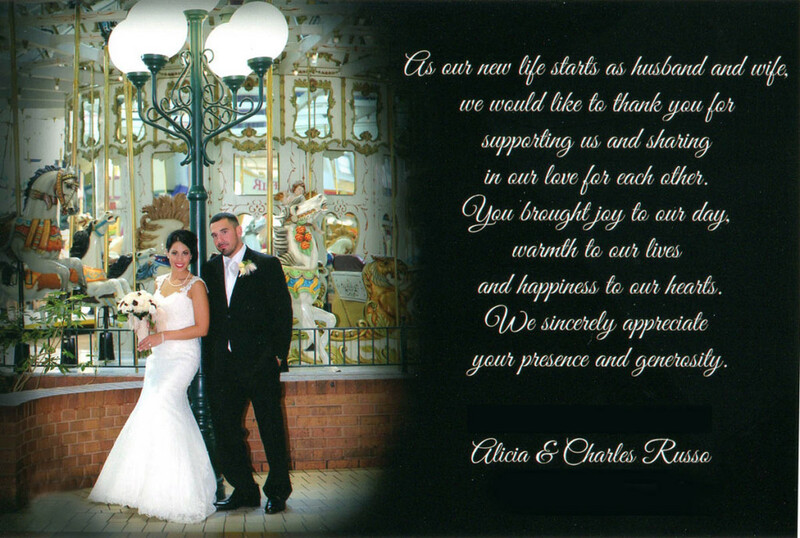 We booked with Images International cus they offered us everything we were looking for and were very easy to work with. We had a great day at our wedding with the photographer taking charge; we never had to worry. We are 100% absolutely satisfied! Thank you so much, I could not have asked for better service. 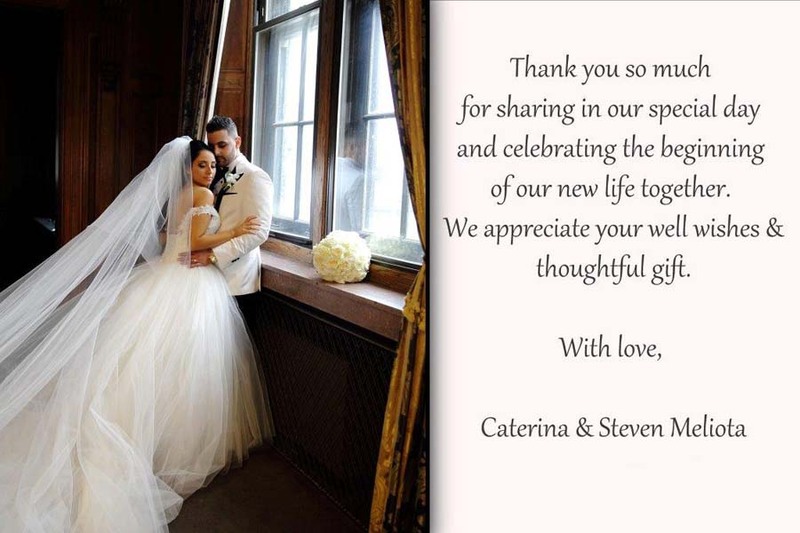 We are very pleased – it was a wonderful day! 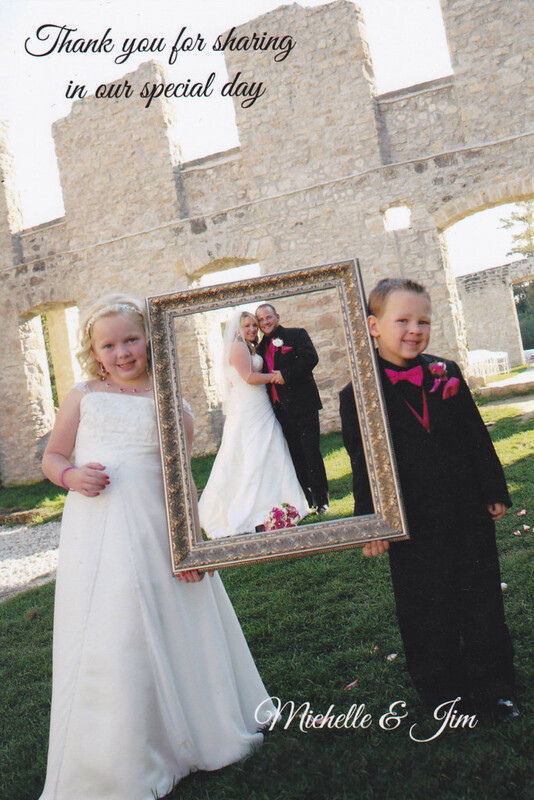 We knew we wanted to use Images International for our photos as soon as we met with Emily. The packages were easy to understand and within our budget. They have great prices, No Gimmicks and great service. Our photographer was awesome. He was extremely patient with us at our engagement shoot and he made it enjoyable so our hour flew by quickly. We had such a great time that we asked Emily to schedule him for our wedding day. Our guests noticed how extremely attentive he was to us and at our reception our photographer was never far from me whenever I wanted to take an impromptu photo with a guest. He was friendly, patient and proactive. 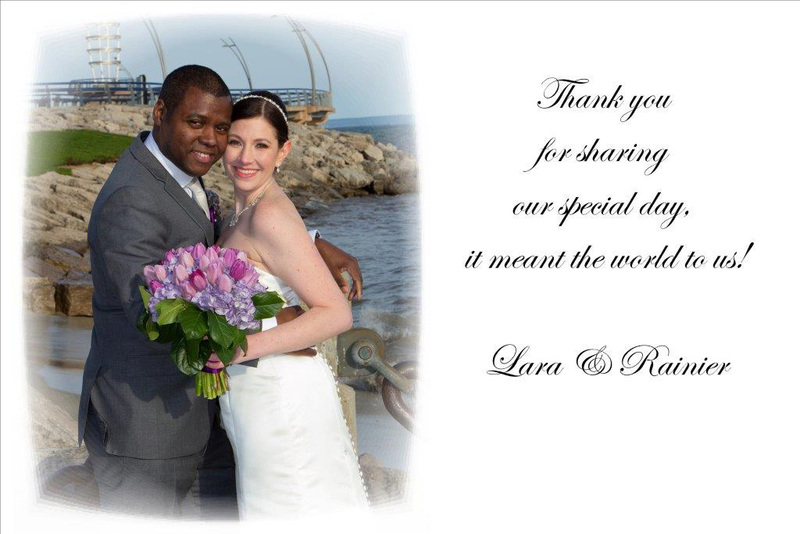 Our photos are amazing and we are truly grateful for having Images International capturing our day. We were referred to Images by family and having seen their work, we booked them. 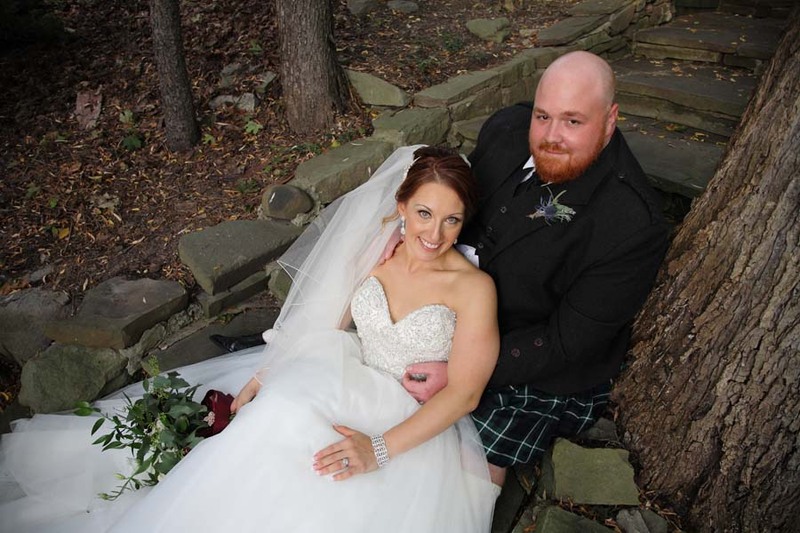 We had a great day and it was captured professionally and perfectly! We will 100% recommend you to friends and family. Emily was a pleasure to work with, always responded in a timely manner and always addressed concerns with honesty. 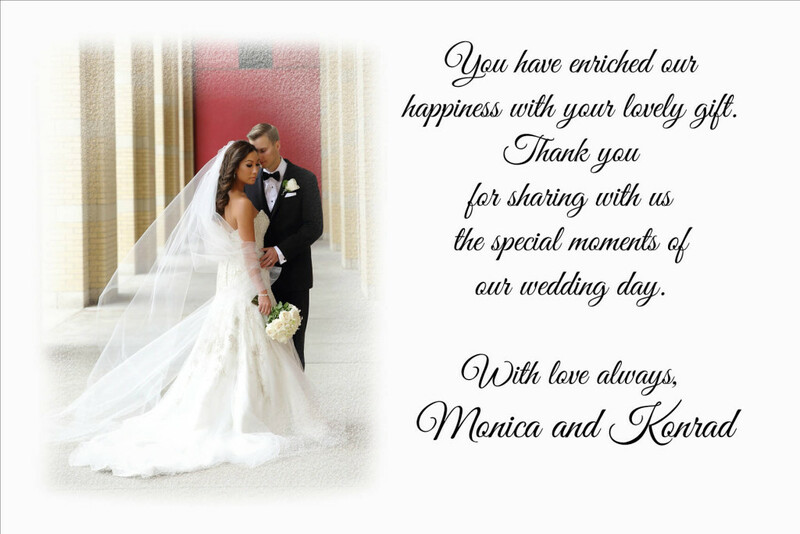 Thank you for preserving our special day! We were recommended to Images International through family and then met them at the Bridal Show. 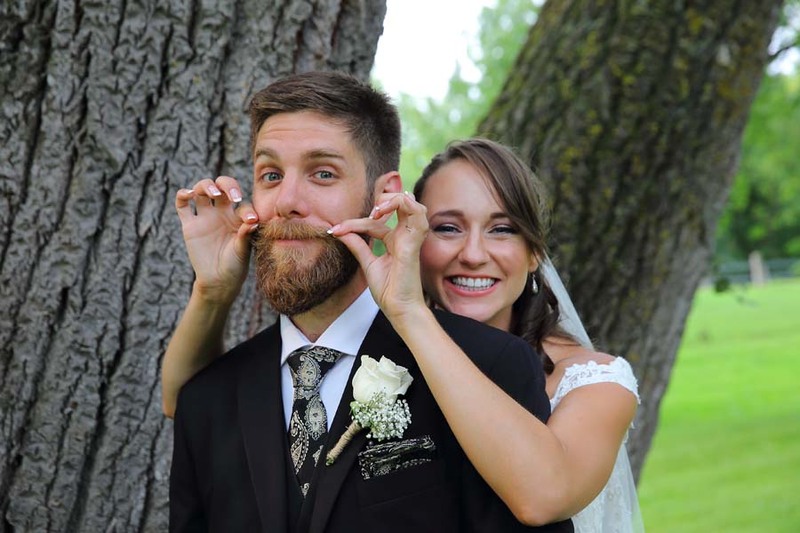 We had awesome wedding day service and are very happy with our photos. Turn around on our package was very quick and we had no issues with anything along the way. Thank you for everything, you guys are amazing! Our photographer was fantastic and easy going for the engagement and the wedding! He was able to capture all the moments we wanted. Pictures are amazing! We were referred by family and booked after seeing their work. 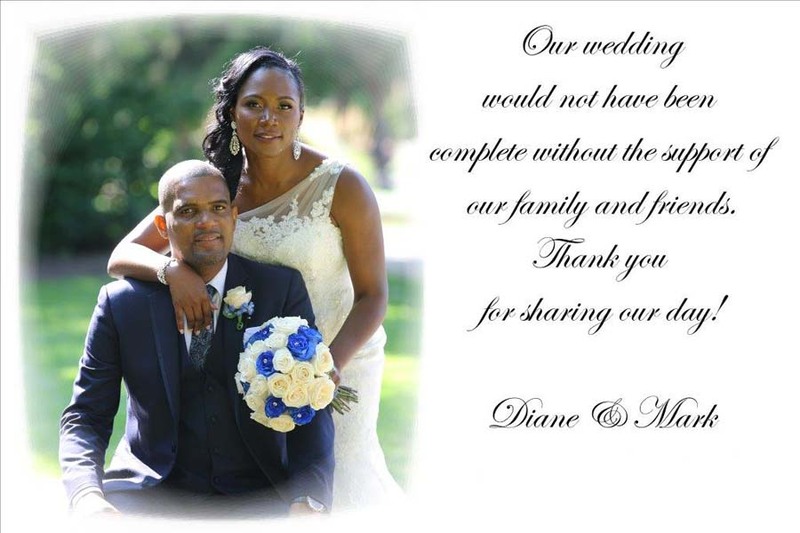 We had amazing service on the day and throughout. They have amazing customer service! We highly recommend Images International. Our friends told us that their work is amazing..and it is! The Photographer was very patient with us on the wedding day and we are very happy with our Photos. We highly recommend Images International. We had a wonderful experience with Images . The photographer was great and professional. Images International has excellent prices and great packages. Their service is fast and the photos are wonderful! Images was reliable and willing to cater to our needs. We Found Images International at a bridal show. They had fair pricing and offered great service. 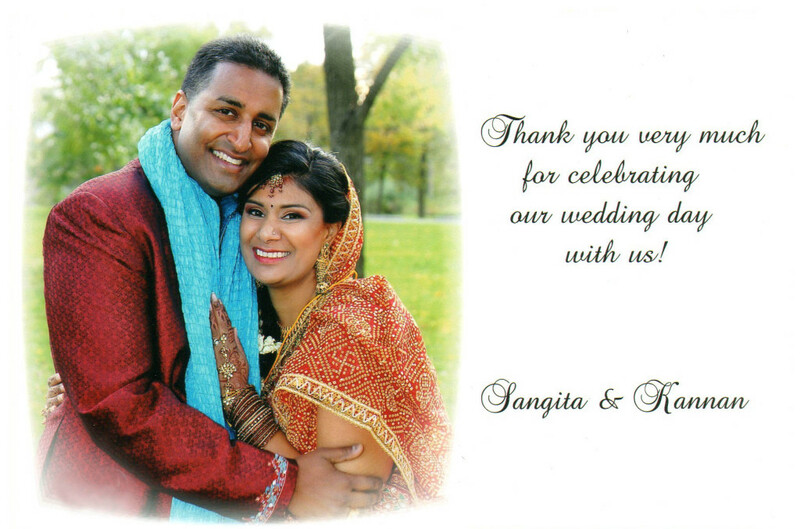 They made everything easy; they explained their process and delivered on time and their quality was excellent! After doing a photography search online, we booked with Images International . They had reasonable prices and good reviews. We had great service on our wedding day, getting some great shots! We will definitely recommend your services to friends and family. 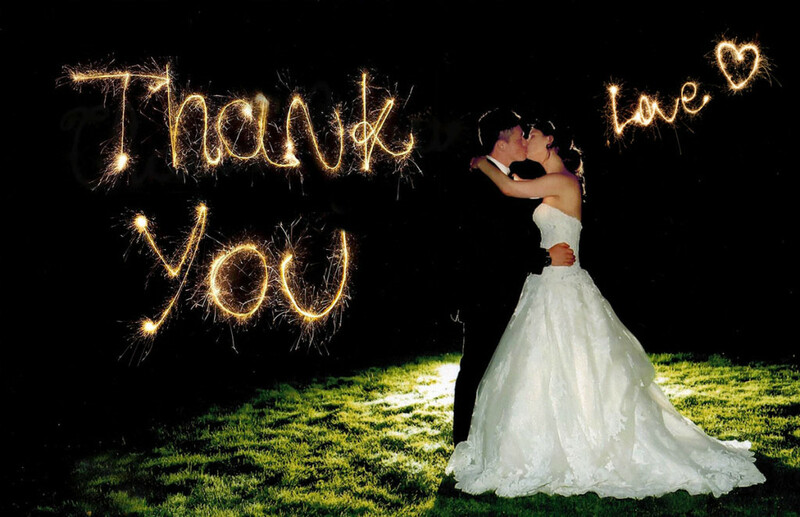 Images International supplied us with wonderful service on our wedding day, with some great quality shots. Awesome photographer and service! Emily was fantastic – professional and very friendly, Thanks! We were recommended to Images by family. We had an awesome photographer that made our day go smoothly. Our photos turned out great! 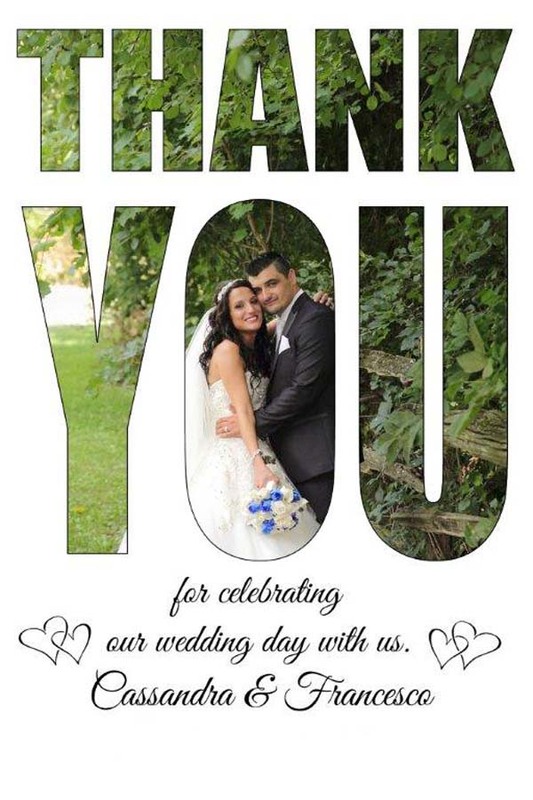 Thank you for making our wedding as amazing as possible! 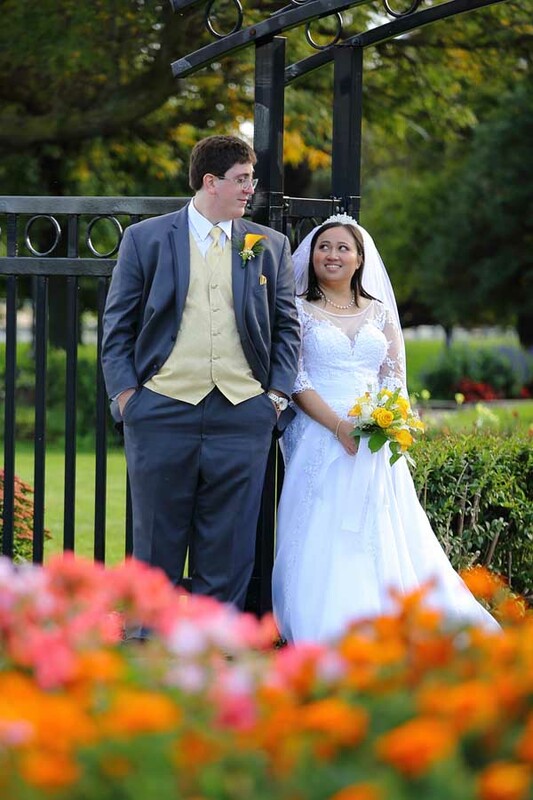 Images International provided us great service for both Photography and Videography. 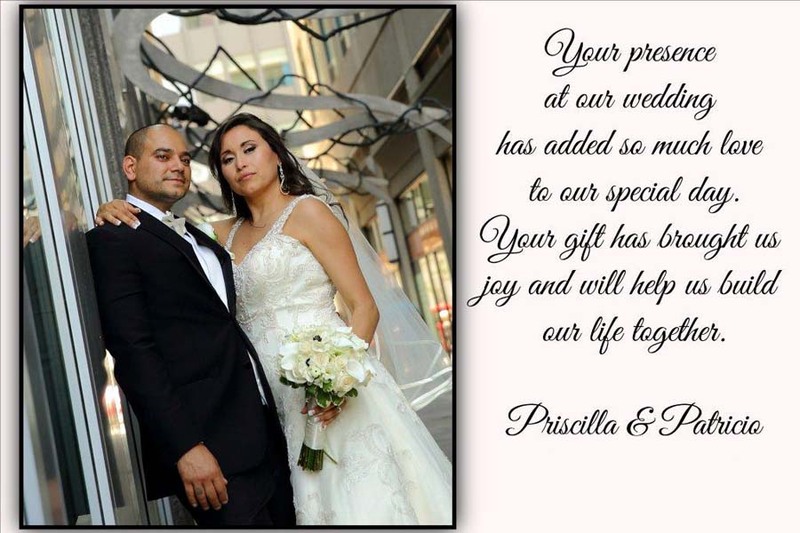 They worked with our budget and have awesome custom packages. The photos and glass covered wedding album look amazing . Everything was more than PERFECT! Our wedding album was done nicely, the finish is excellent and we’re in love with how good it looks! 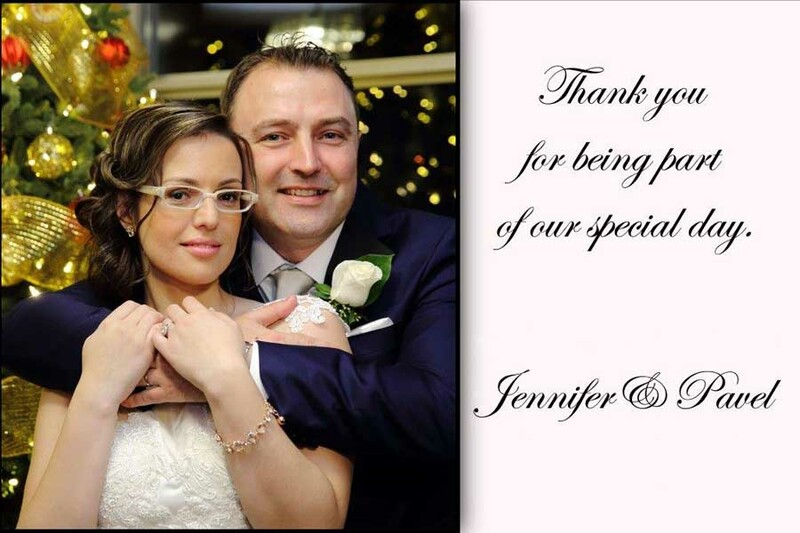 We are pleased and happy with the service and our photos. Thanks for making our day a beautiful one. We were referred to Images International for their great prices and photography. They accommodated our requests well and captured our day fully. Having your hands in your pockets really does look nicer! Excellent work! We found Images International online and booked after talking to Emily. 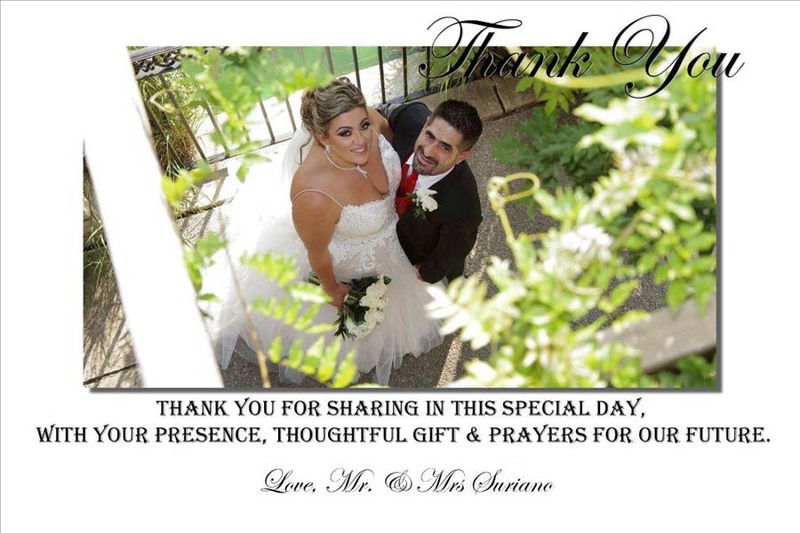 The service on the wedding day was great, their prices are very affordable and both photographers were amazing. Thank you for the great photos and service, this was an awesome investment!